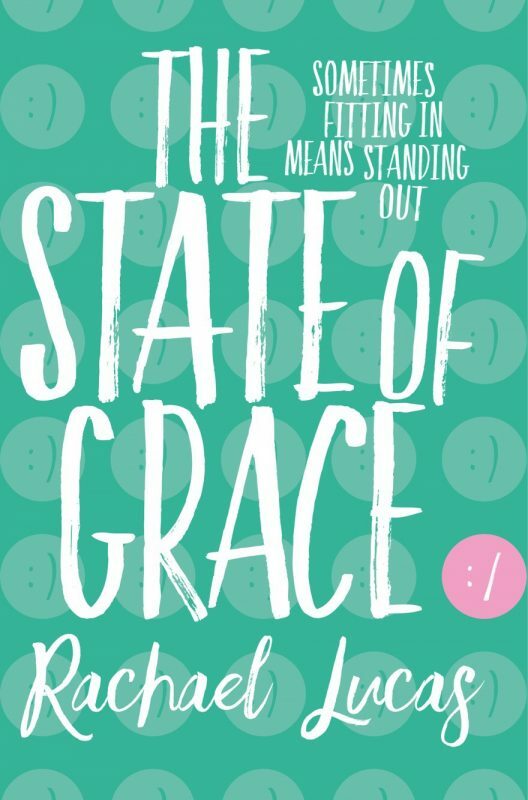 Grace has Asperger’s and her own way of looking at the world. She’s got a horse and a best friend who understand her, and that’s pretty much all she needs. But when Grace kisses Gabe and things start to change at home, the world doesn’t make much sense to her any more. Suddenly everything threatens to fall apart, and it’s up to Grace to fix it on her own. 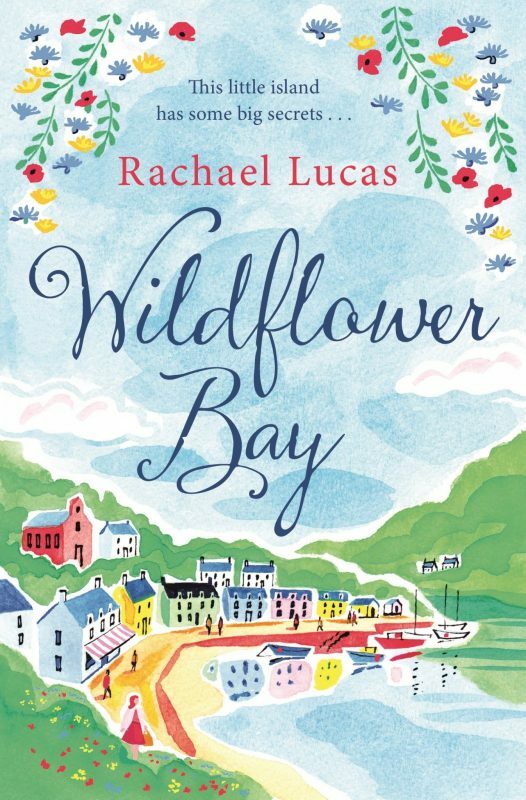 Rachael Lucas books – published by Pan Macmillan. Isla’s got the designer clothes and dream job as head stylist at the most exclusive salon in Edinburgh. The fact that she’s been so single-minded in this quest that she’s forgotten to have a life has completely passed her by – until disaster strikes. Find out more at the Wildflower Bay page. Would-be gardener Daisy can’t believe her luck when her parents announce they’re off on a midlife-crisis gap year, leaving her in charge of their gorgeous garden. After a turbulent few months, a spell of quiet in the countryside is just what she needs. Buy from Amazon UK here or from Amazon US here. 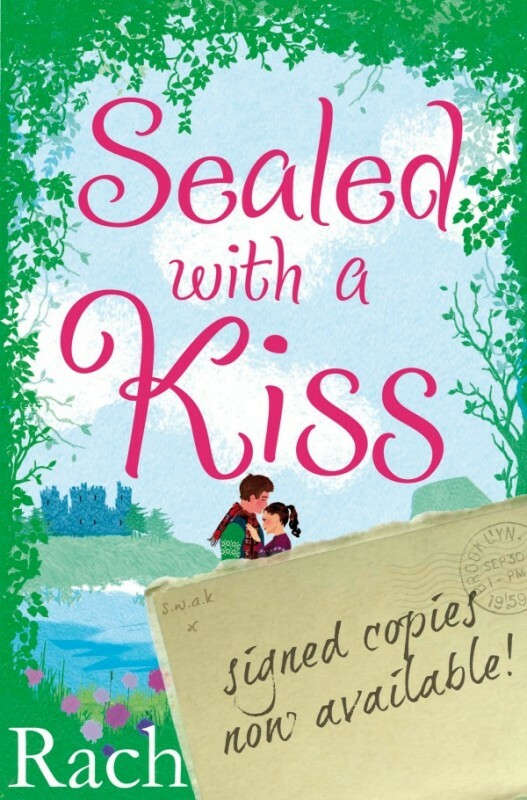 Sealed with a Kiss has been downloaded to over 150,000 Kindles worldwide! Find out more at the Sealed with a Kiss page. 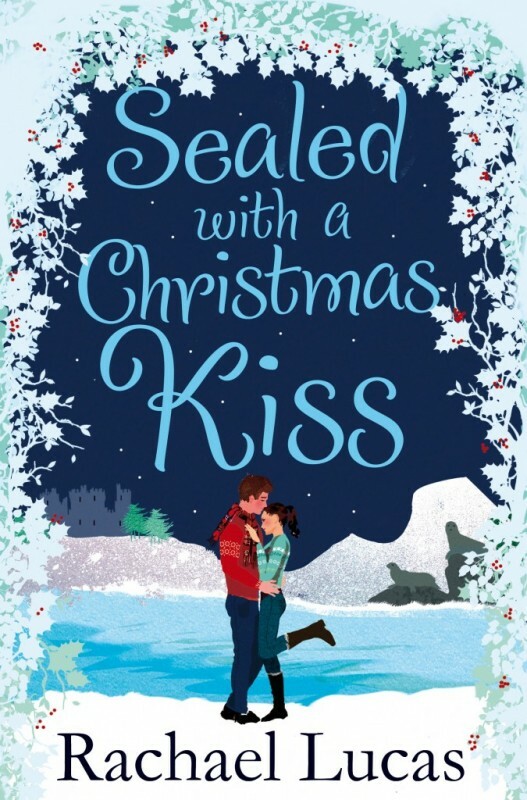 the gorgeous, Christmas-themed novella sequel – available as an exclusive ebook edition. Kate has taken to life on the remote Scottish island of Auchenmor like a seal to water: she’s given a new lease of life to the Laird’s estate in her day job; she’s befriended the once-nosy locals; and even young Laird Roddy is not quite so grumpy these days. Better still, Kate has just had her best idea yet: they’ll turn the castle into the most gorgeous wedding venue in Scotland. The pressure’s on as the first wedding is booked in for Christmas Eve – just weeks away. 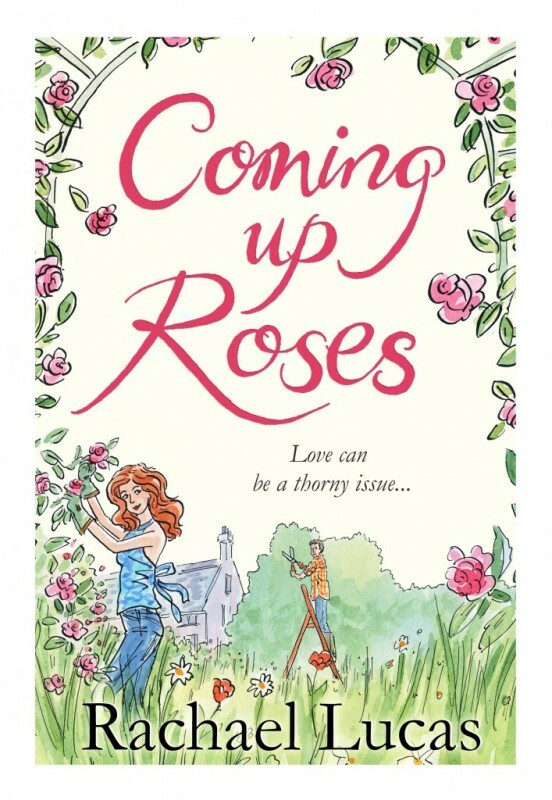 But with a mismatched bride and groom, a hysterical PR on her case, her own relationship woes and a huge storm blowing in, can Kate pull it off in time? 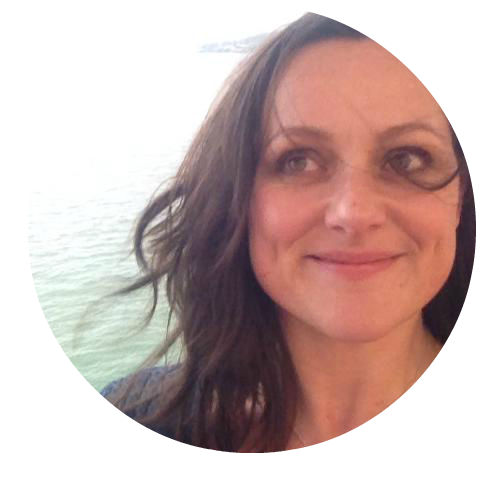 For more information on Rachael Lucas books visit the individual pages for each novel.